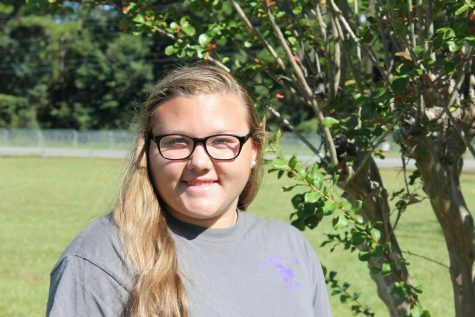 My name is Brooke Gilbert, and I’m a Sophomore at Daphne High School. This is my first year participating on the Daphne Oracle staff. I take AP classes, and I also participate in Band and Swim.